I purchased the duet as a single and got the family pack for free to upgrade when our second child arrived later in the year. I love base chassis construction. GREAT BUILD. Rolls smoothly. It's wonderful. Easy open and fold. 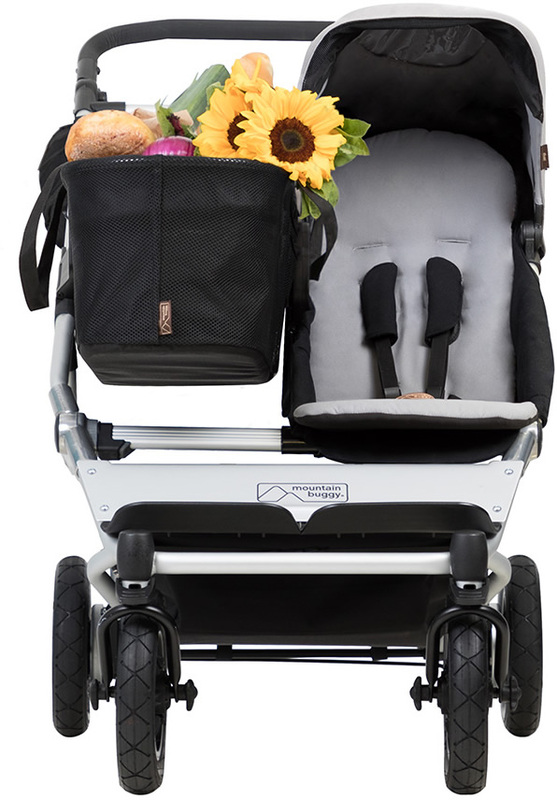 I wish the joey basket had a handle so you could just pull the basket and take with you.The child seat is okay but I feel like my 2 year old son is already out growing the seat. Especially now during the winter when he's wearing a coat. It's quite narrow. 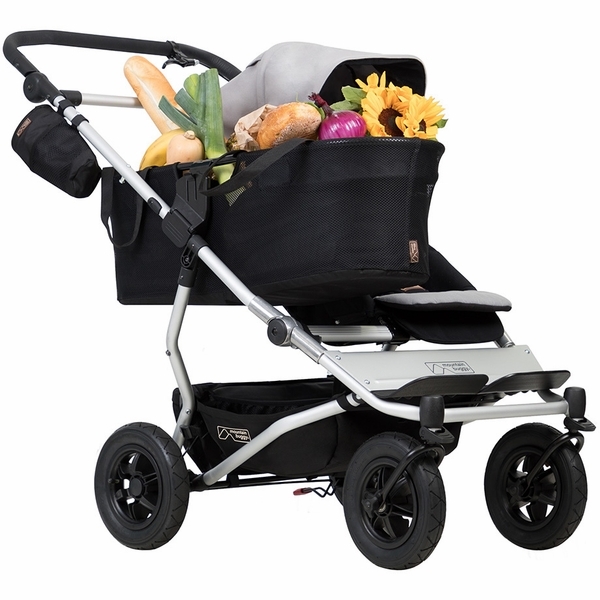 The cot is not like the original mountain buggy cot. It feels really cheap and it's sooooo narrow. I haven't used it yet but I can see that it may be a problem.I'm mainly annoyed that the family pack kit didn't include the rear facing seat fabric!!! 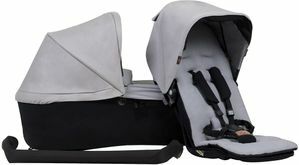 On the website there is no way of ordering it unless you purchase a brand new whole carry cot plus. I just want the fabric. It was my fault as I assumed I was getting the full package but they should let you know clearly that it's not included in this "carry cot " version. I loved our original mountain buggy and regret selling it for this one. 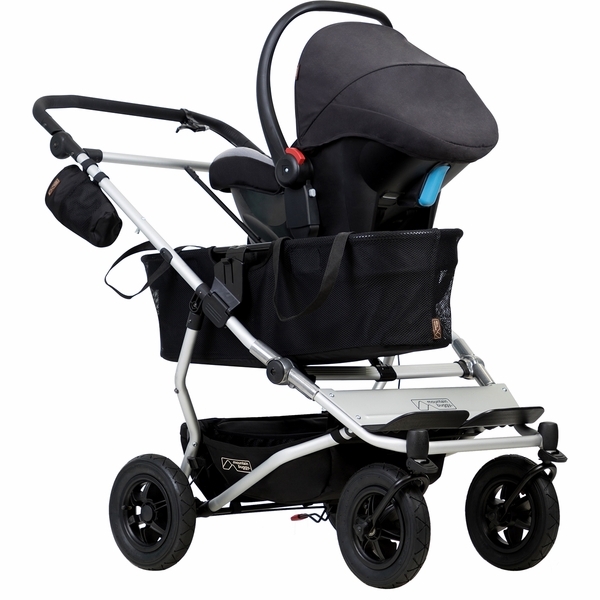 I would look at other double strollers or look at the original DUO mountain buggy as the duet is just so narrow for a normal baby. And mine is average sized.So disappointing. 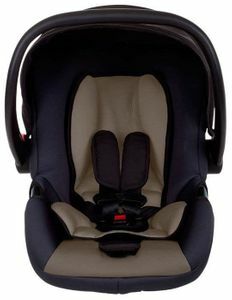 I bought this along with the family pack to use for an almost 2-year-old toddler and a new baby. 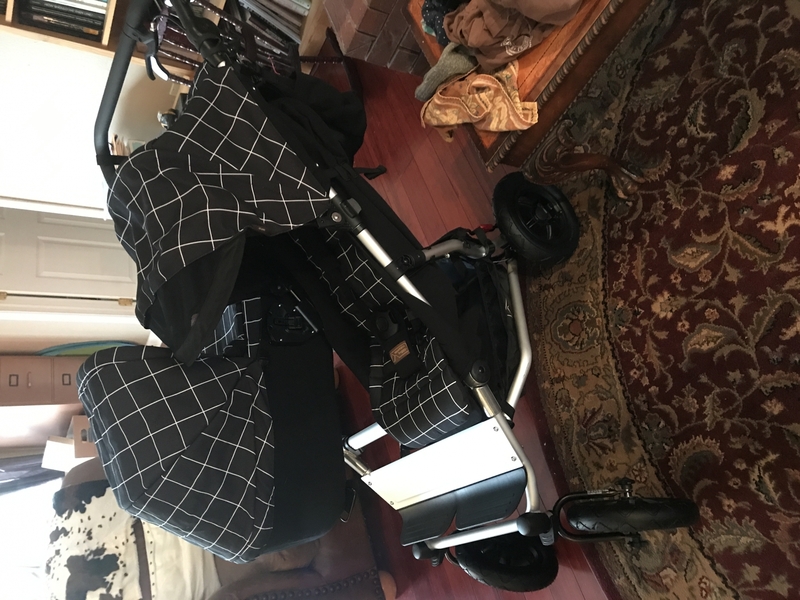 I set up the stroller and my toddler had a blast climbing in and out of it...exactly the reason I wanted a side-by-side stroller rather than a tandem stroller. 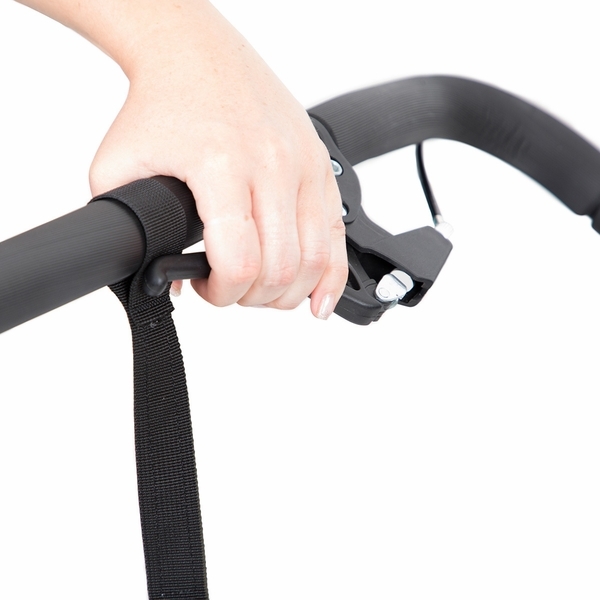 We haven't taken it outside for a test drive yet, but it feels sturdy, and has nice suspension. 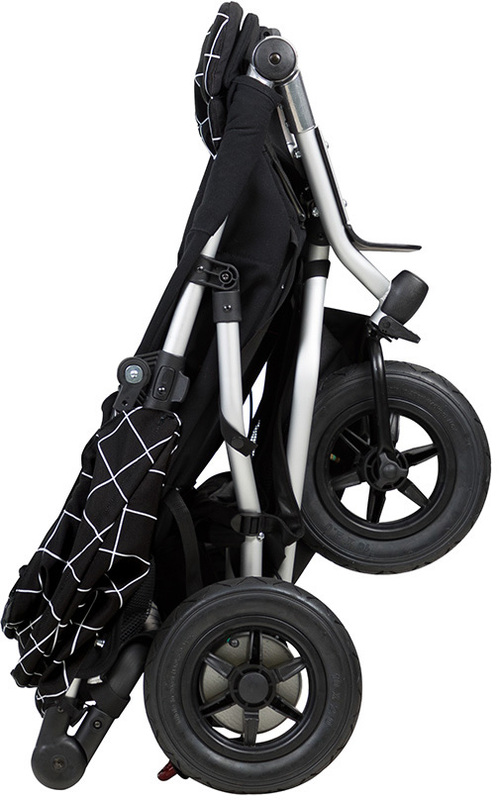 I like the feel of the stroller and love that it has multiple configurations and is not huge for a double stroller. 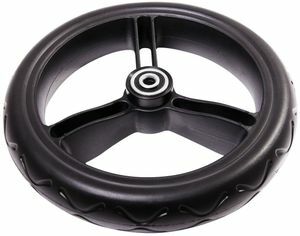 ProsAdjustable handlebar so that parents of different heights can push it comfortably or toddler if he wants to, hand brake, wrist strap, fully reclining seat for napping, ability to use in multiple configurations, sturdy frame, nice suspension, good basket that you can reach even when seat is reclined, pockets on the back of the basket, decent canopy and magnet peek-a-boo windows to spy on the kids, narrow for going through doorways, ability to add a carseat adaptor so it can be a travel system. Shopping basket included for when you use it as a single stroller makes it useful for city life (holding shopping, groceries, etc). 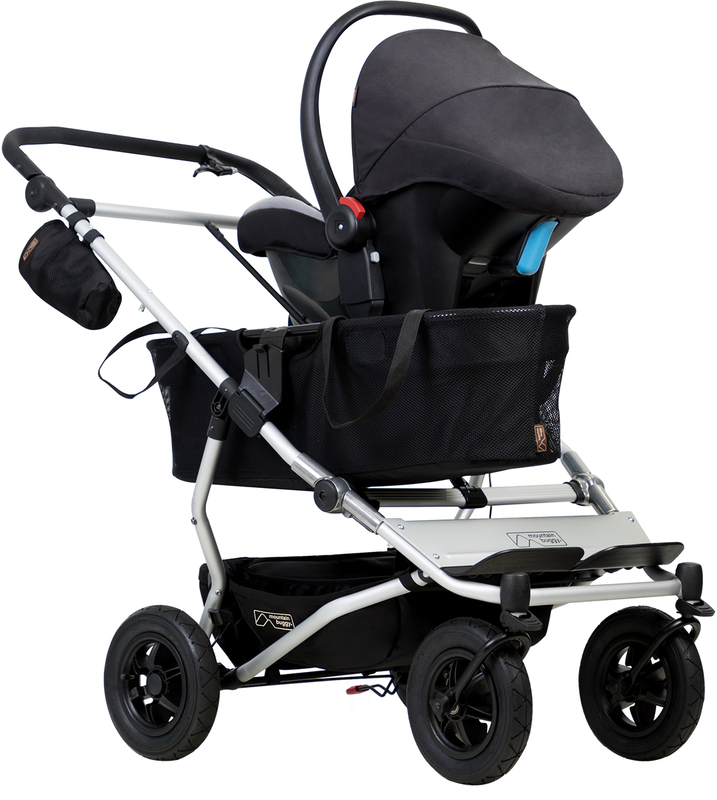 Standing fold is nice, I like that seats do not need to be removed before folding up the stroller, and it is not enormous when folded so can fit into my not-huge trunk. Useful for going shopping and hiking! 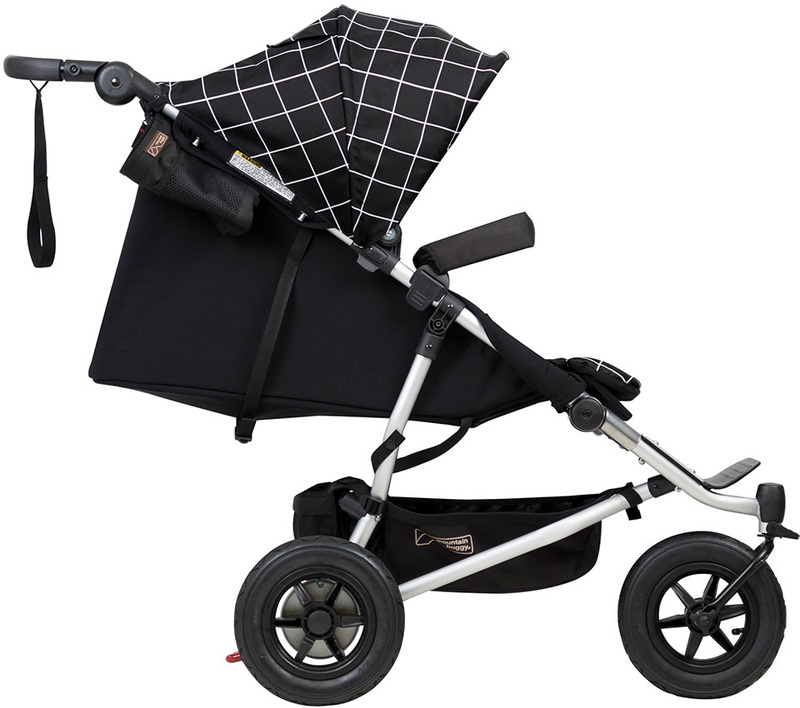 ConsHeavier than my very light single stroller (but still much lighter than many other double strollers), no mesh in the back of the seat to help with airflow if reclined for napping. 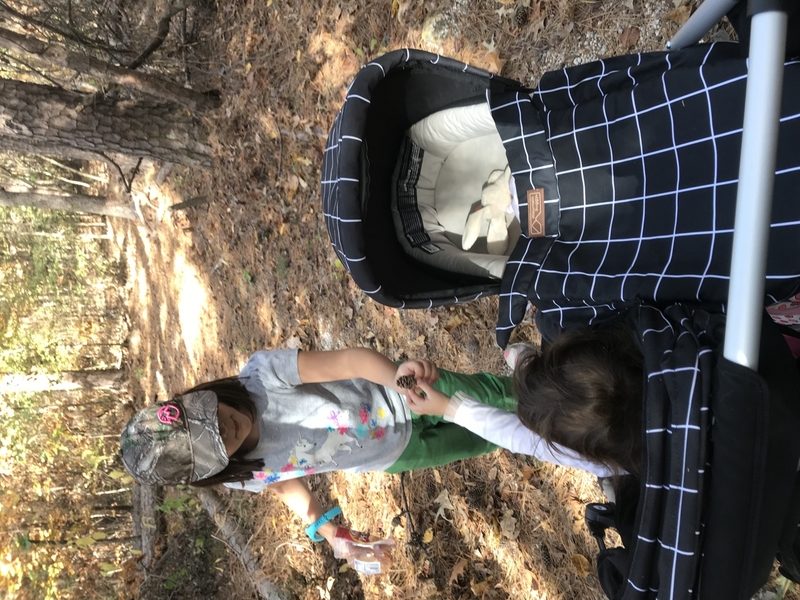 Best stroller for busy mom! This stroller is so great. 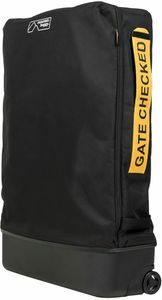 I would have purchased it sooner if I had known about it and had been able to financially. 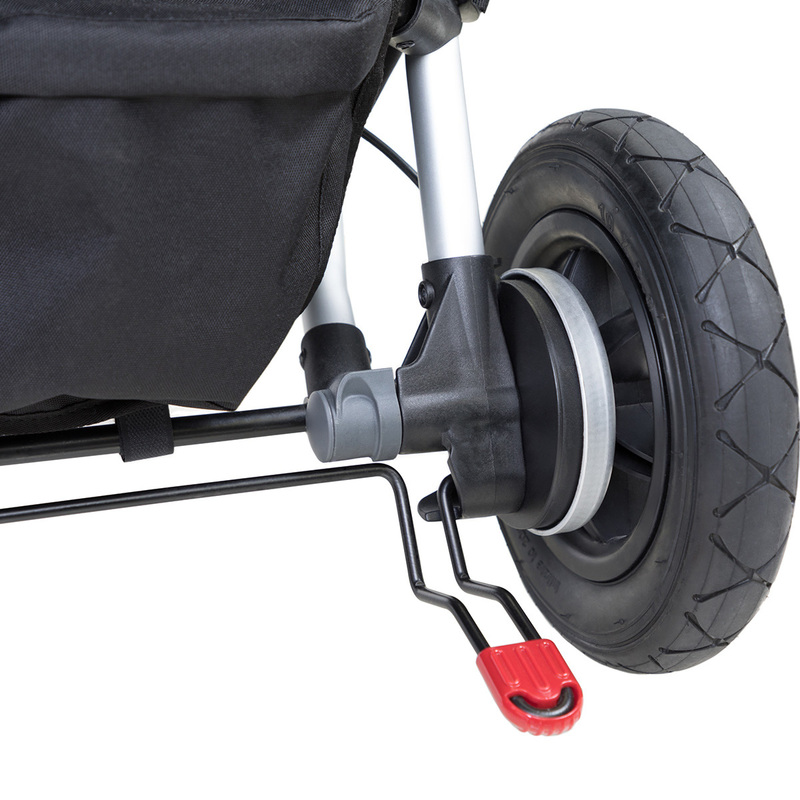 The stroller makes trips out with a whiny and tired toddler so much easier. Sometimes as a mom you just can't time everything right. Does your kid pull houdini acts and unbuckle themselves? Got it handled. Does your kid want to lay flat and rest? Check. 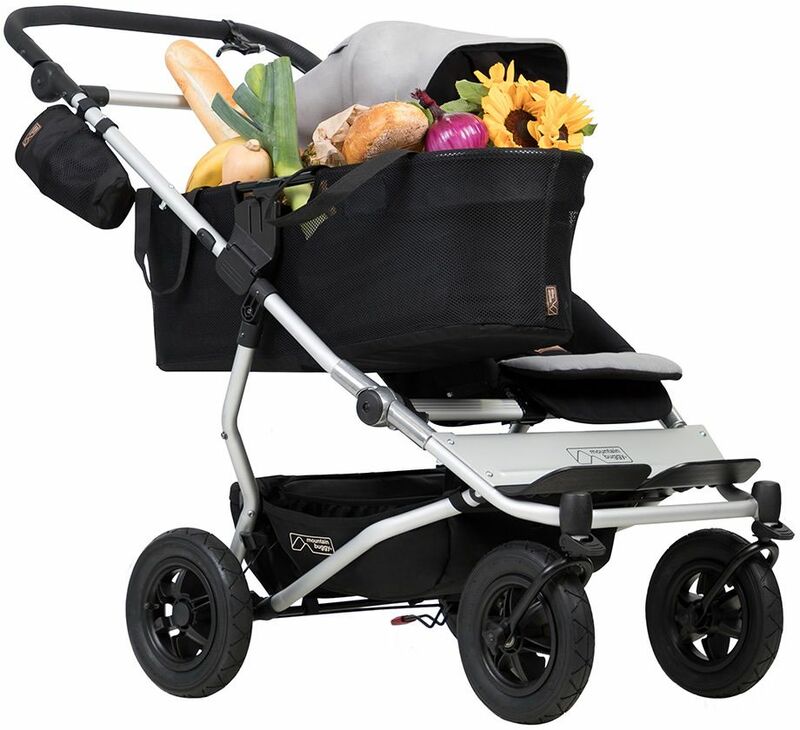 Do you need to shop for a couple bags of groceries but don't want to drag a shopping cart behind you while manhadling a stroller that is hard to maneuver in front of you? This is the stoller for you. Even when I HAD to shop for a huge cart of groceries and push this thing in front of me I had NO problem getting around the store. It really does fit through any doorway. The standing fold helps save space in my home and keeps dog hair from our labrador off of the fabrics. I love my stroller! 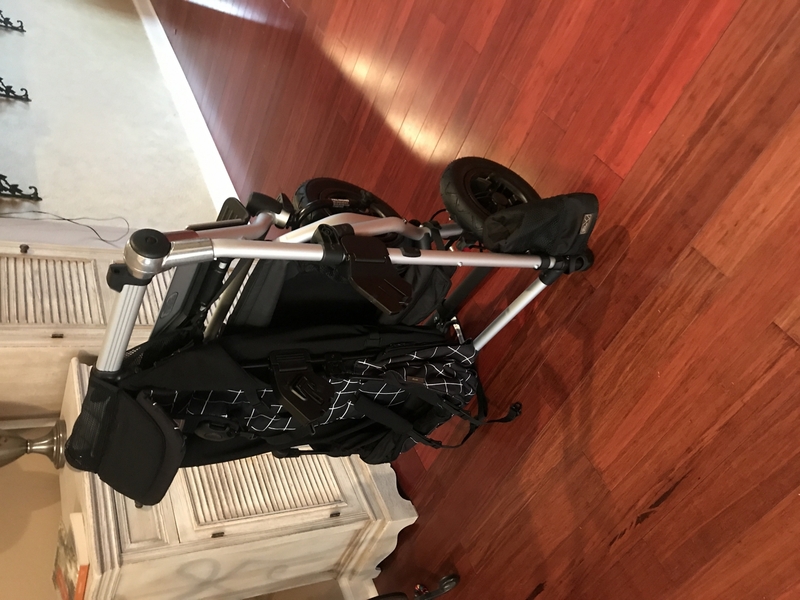 ProsStanding fold, removable washable fabrics, hand brake, air filled tires, multiple configurations, jogging or walking, hiking, break away buckle, plush buckle covers, sun visor, curb pop, handles heavy diaper bag on handle. 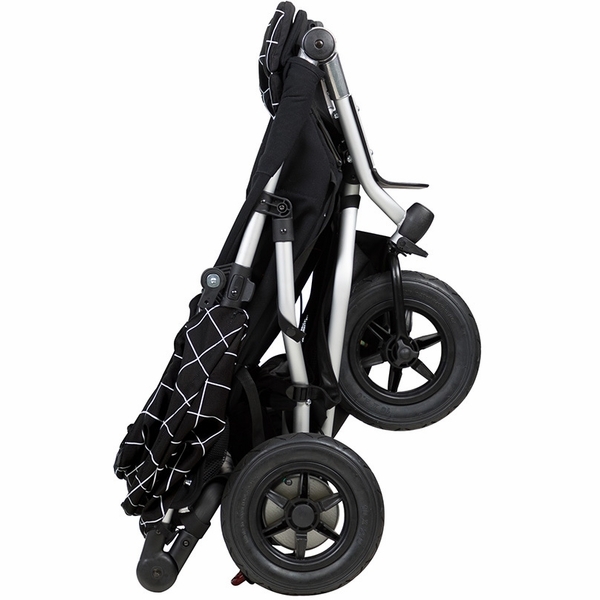 I've had the city select jogger double for my 2 and 4 yr old, and absolutely hated it, so heavy and hard to push. With no.3 on the the way i had enough and thought i would try the duet... so glad i did! 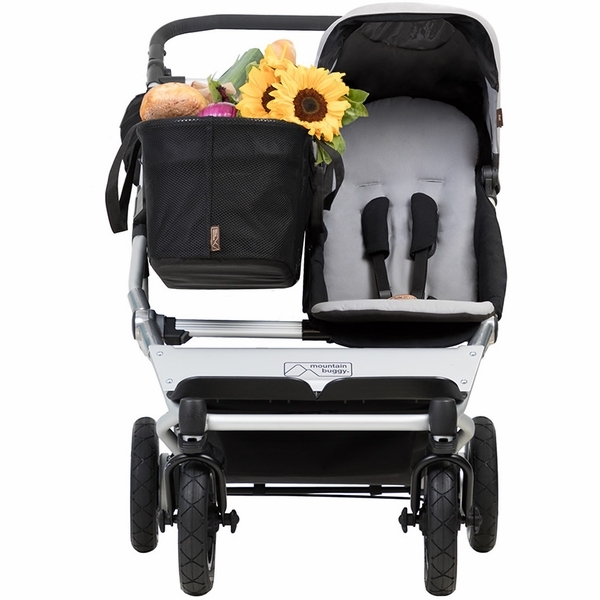 I love it, so easy to push i forget its a double pram! !